Startup founders generally start their venture thinking of a way in which they can make a difference in the world. Something that will add value to the existing conditions or improve them. It could be a product or a service, but it is definitely something which is very close to the founder’s heart. So, when a startup is in its early stages, it needs a lot of capital to give the much-needed boost to the venture. Apart from the capital that is put in by the founder themselves, it requires further capital for product development, market testing, distribution, marketing and sales. The combined costs of all these overheads is generally a very large sum. This is when startups start looking for angel investors or venture capitalists (VCs) to invest in their venture. What’s in it for the VC to invest in your startup? VCs form a major portion of the pool of risk capital at the disposal of startups today. VCs generally invest money in a startup in return of equity, instead of the earlier model of debt against cash. What VCs look for is basically a good enough return (around 20 percent per year) and at the far end of the tunnel, which is a period of 7-10 years, liquidity. In most of the cases, the former happens, where the startup is merged or acquired and a new managerial team steps in to work on further expansion and integration. As a startup needing current funding, what do you do? Even if you do get a VC or an Angel Investor funding and are set to expand and get acquired 10 years down the line, you are still in the present. Your startup, that you started with so much thought and passion needs its throttle to leave the ground and fly. The idea is yours and so is the execution. No merger can ever take that away from you. However, the funding you receive now can help you fuel your brainchild and take it places. Find out how your startup generates value? Find out who are the likely acquirers in this space? Understand how the possible acquirers do business. Increase your visibility by being in the same places as your potential acquirers. It’s your startup and ultimately, it’s your call. Make the right choices, continue investing the time and effort you had first started. 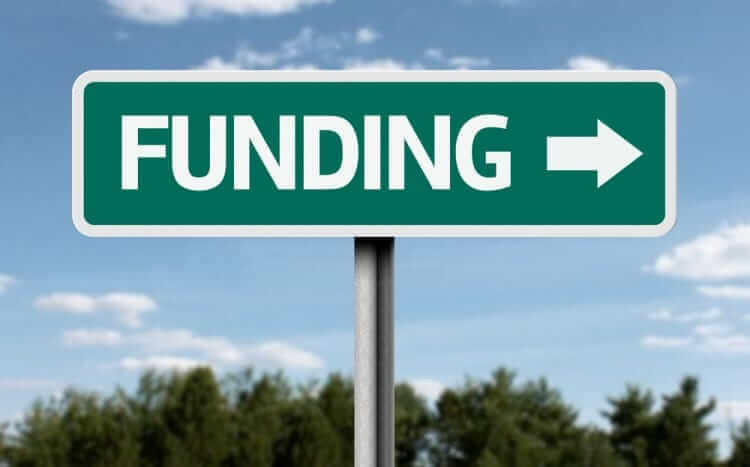 Soon enough you will find the funding you are looking for. Don’t let the idea of funding and future IPO/merger stop you from growing. Keep adding value to your startup till you know it’s time to take it to a bigger world.